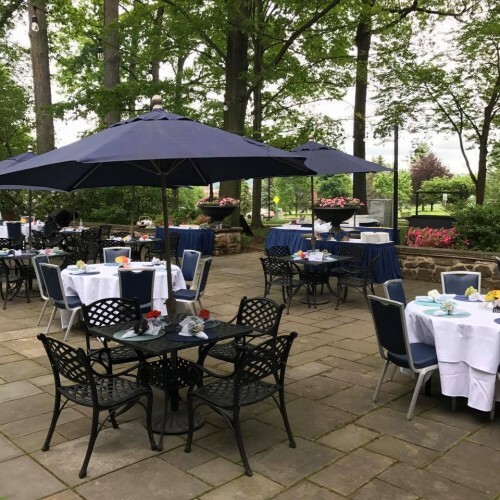 - Friday nights all summer, The Nittany Lion Inn will hold PA on the Patio, featuring live music and fresh grilled tapas, many made with local ingredients. Find out more information here. - Tait Farm has made many many fans of their delicious shrubs, and Saturday they will celebrate the 30th anniversary of Tait Farm shrubs. Festivities will include live music provided by Norm and the Mystakahs, and a sampling of all 15 flavors of shrub mixed with sparkling water. Local mixologist, Rebecca Larsen, will be introducing a very special 30th Anniversary Raspberry Shrub Signature Cocktail. Additionally, Seven Mountains will be serving two versions of sangria made with shrubs, Otto’s will be hosting a summer shrub shandy sampling station using an Otto’s pale ale mixed with a variety of citrus shrubs, and Barrel 21 will be serving a new original shrub cocktail. - Take dad to a fun event on Father’s Day and go check out the Summer Craft Beverage Expo at Talleyrand Park in Bellefonte on Sunday. The event features live music, local food vendors, and tastings/drinks/bottle sales from 12 participating specialty craft beverage vendors including beer, wine, and spirits. The event starts at 3:00 p.m. and tickets are $15. - Juneteenth began in Texas in 1865 and marks the date the slaves there were informed that the Emancipation Proclamation was signed two years prior. On Saturday, Huntingdon’s community commemorates that date with a family get together at Portsmouth Park from noon to 8:00 p.m. that is inclusive of everybody. The afternoon includes fabulous music and terrific vendors selling food and crafts. Find more details here.